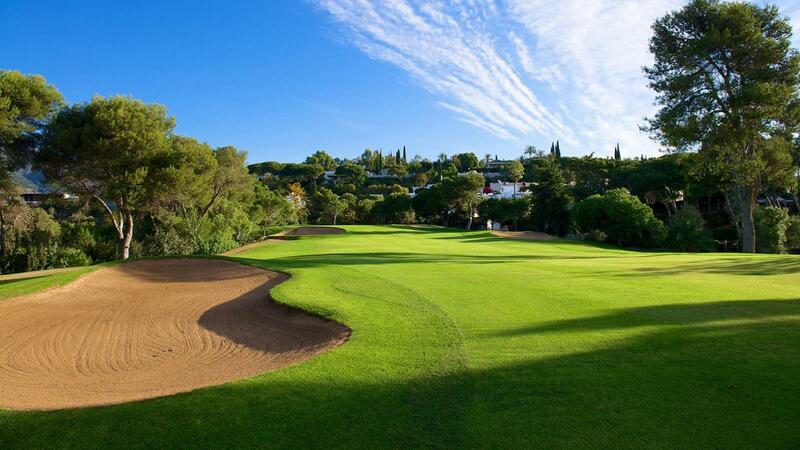 The Rio Real golf course has been designed by the legendary Javier Arana, considered the best Spanish designer of all time. 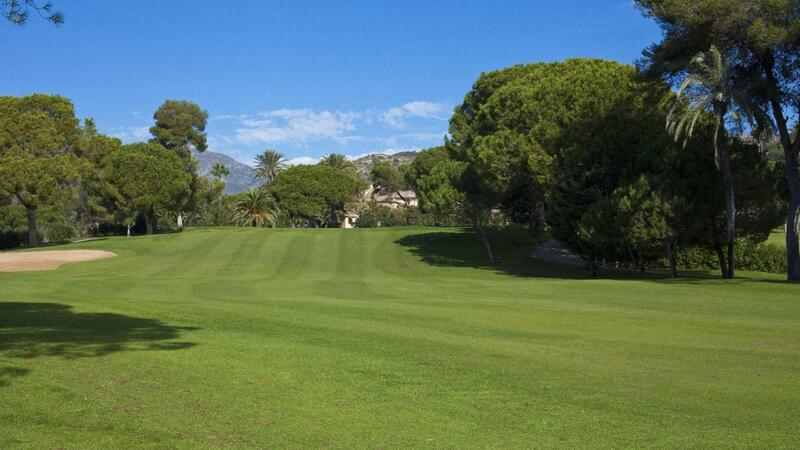 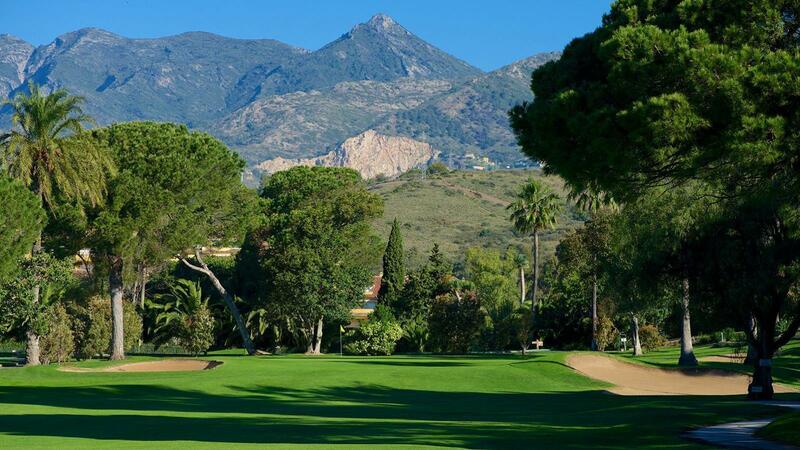 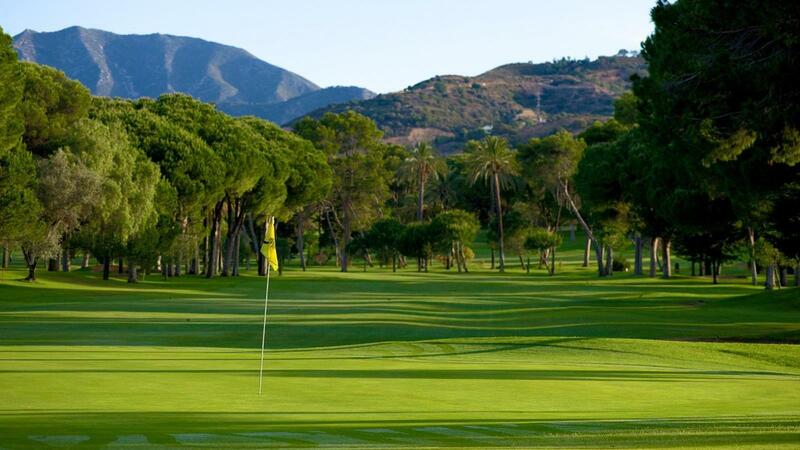 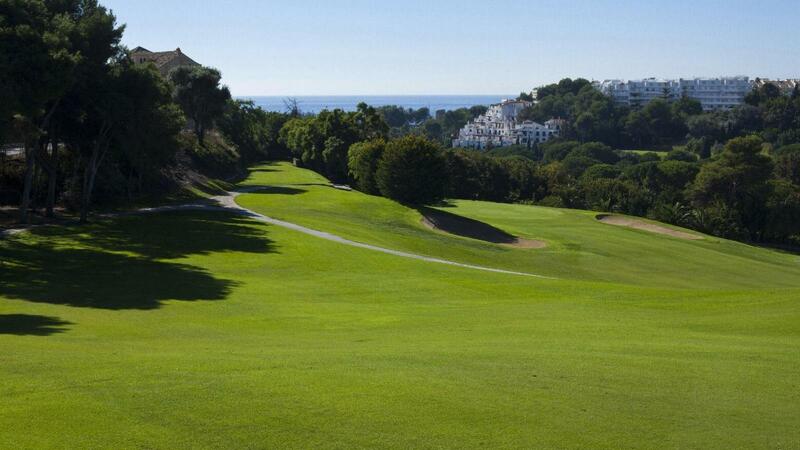 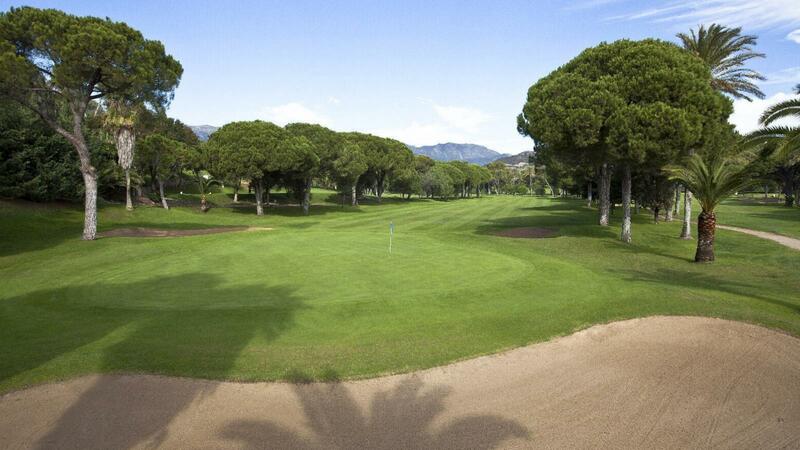 Located in the most privileged place of Marbella, only 5 minutes from the city center, this course was inaugurated in 1965. 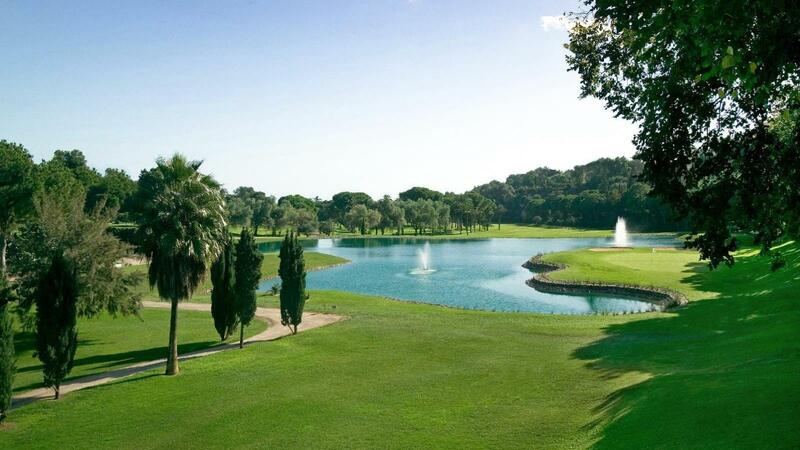 The course runs alongside the Rio Real River, from which it derives its name, forming an integral part of the golf course, accompanying it until its mouth in the Mediterranean Sea. 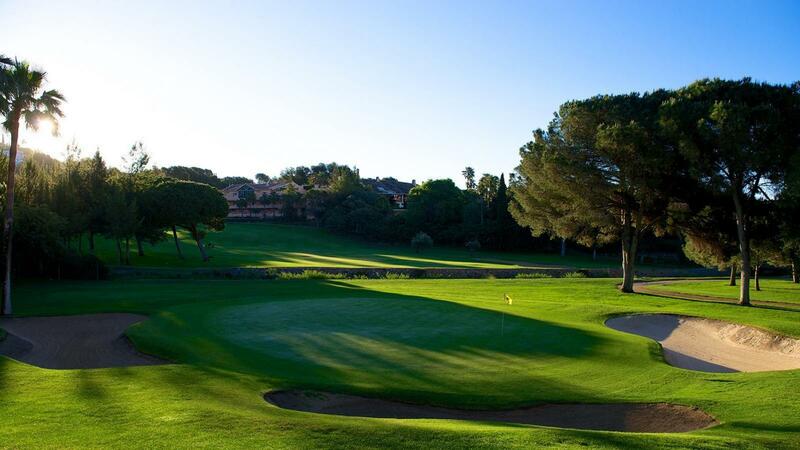 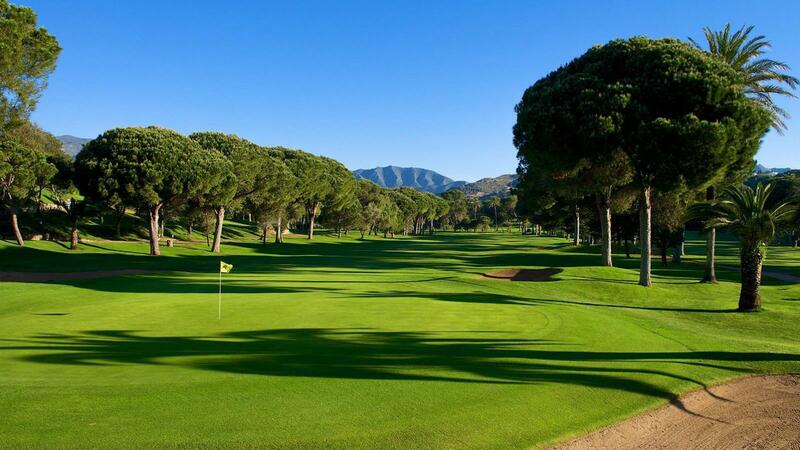 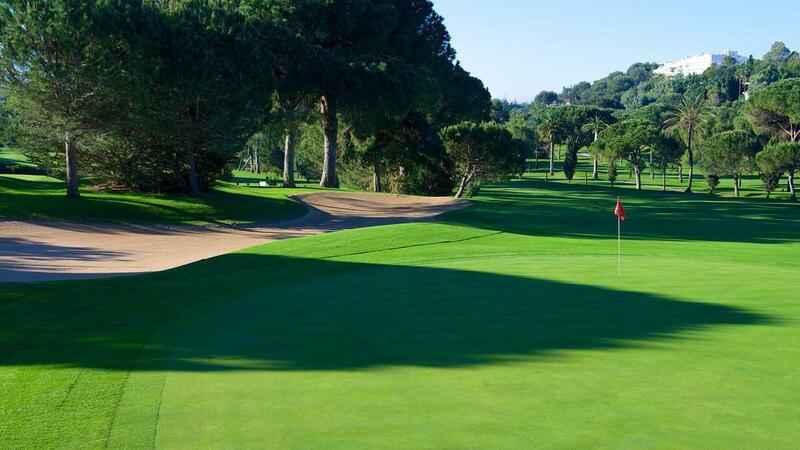 Its design defines a spectacular course, 18 holes par 72 of more than 6,000 meters in length, considered by the Royal Spanish Golf Federation as an emblematic field and one of the best in Spain, both for its route and its unique beauty. 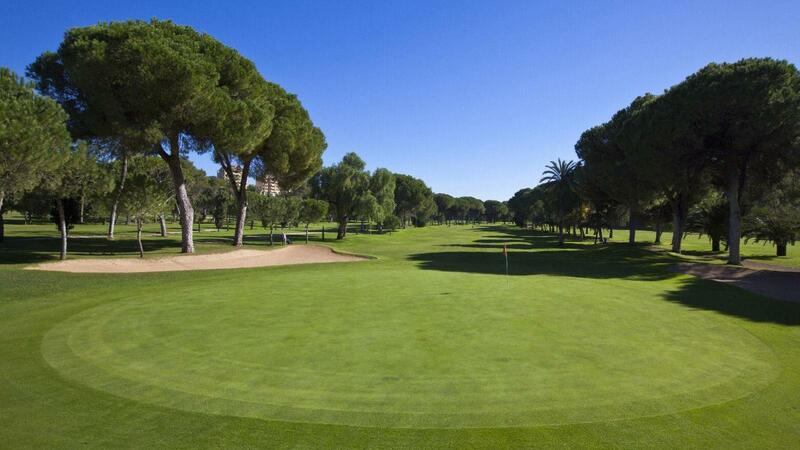 The field is enhanced by a large tree mass of various species: Pines, Palms, Casuarinas, Olivos, Ciprés, etc. 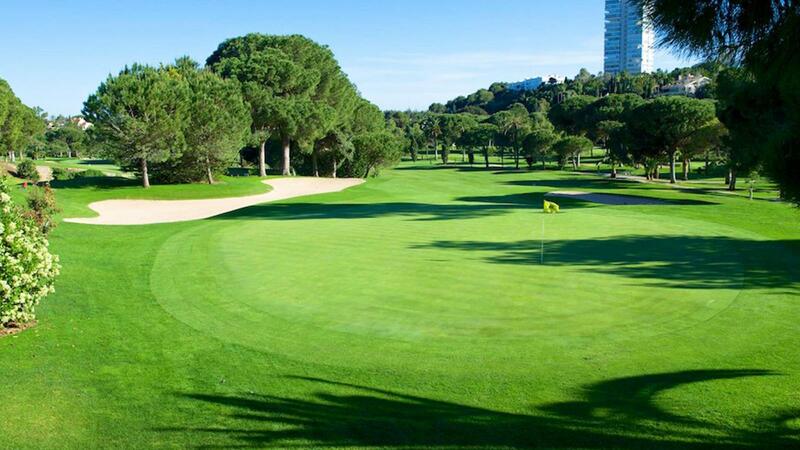 that make it the ideal place to practice golf, both on foot and in golf cars. 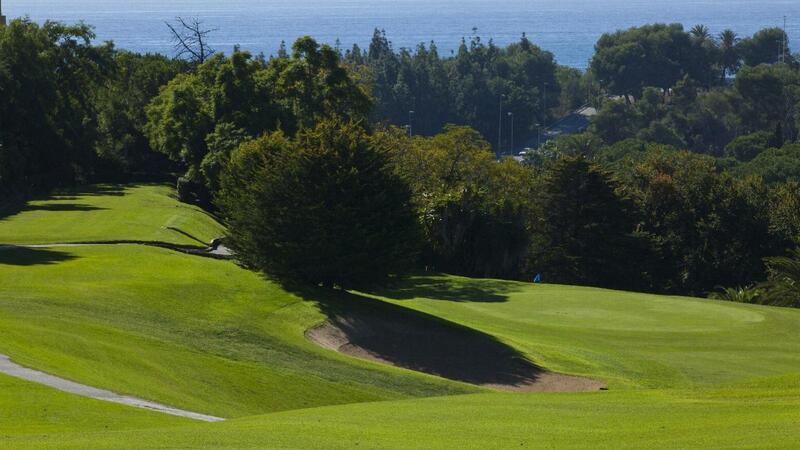 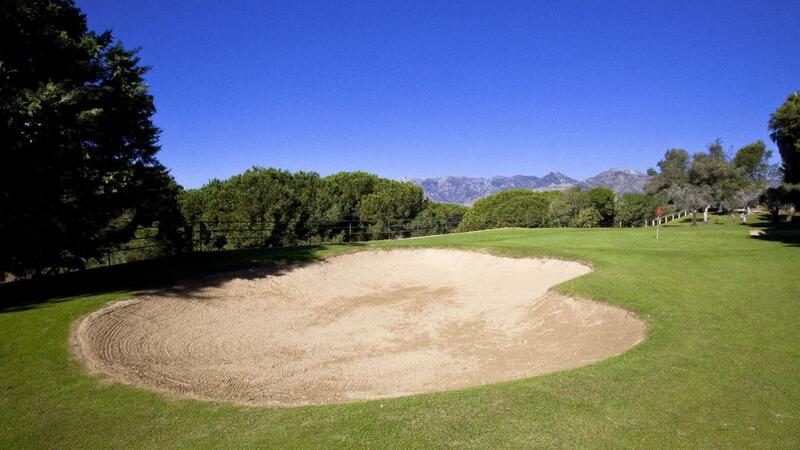 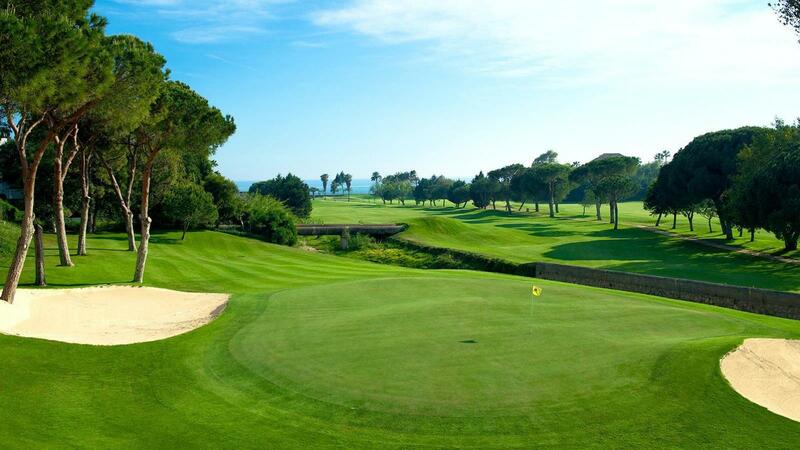 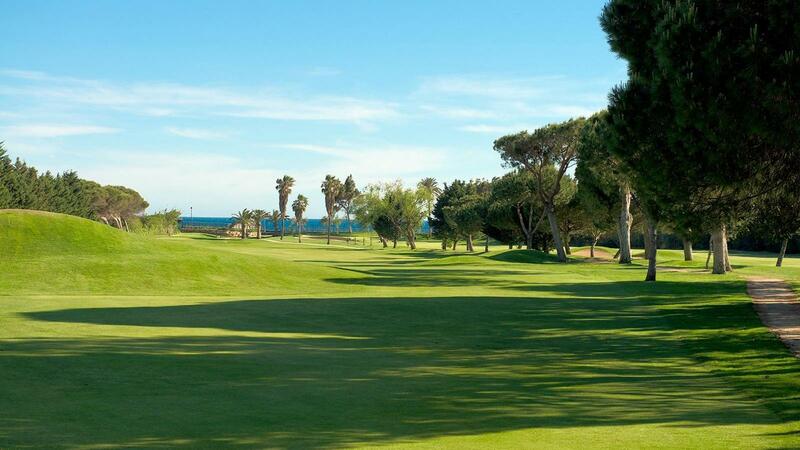 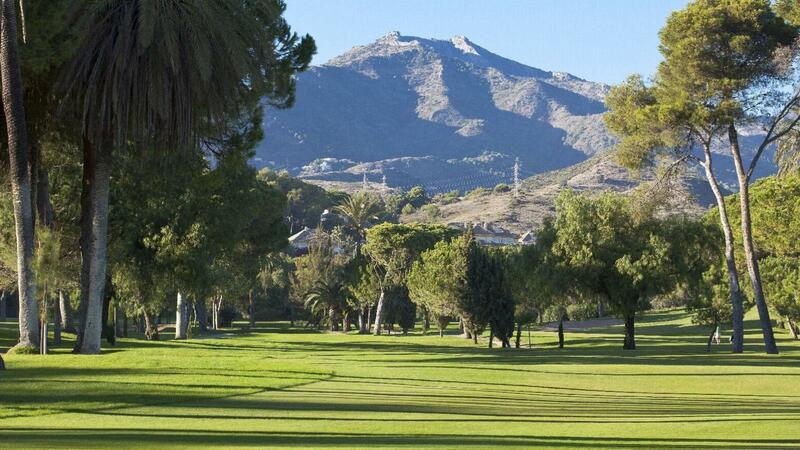 Thanks to its Mediterranean climate, it can be played all year round, with holes bordering the sea and spectacular views. 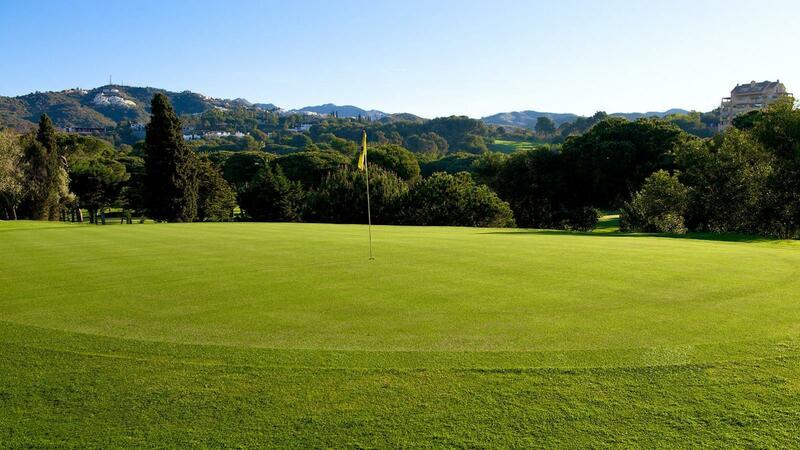 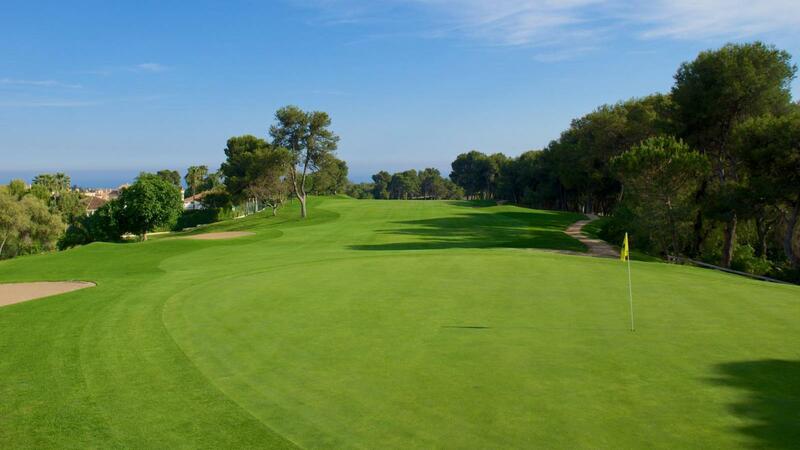 The course is adapted to all types of players, from its highest holes, with the particularity that makes it even more attractive to have to use all the clubs of the bag for the diversity of the holes that make up the field.